The second lawsuit in three weeks has been filed against the U.S. Department of Agriculture’s (USDA) Wildlife Services program over the federally sanctioned killing of wolves and other wildlife. Most recently the Western Environmental Law Center filed suit in U.S. District Court in Seattle on March 3 on behalf of five conservation groups, alleging that Wildlife Services has overstepped its authority in killing wolves to protect livestock. The agency’s efforts are based on outdated analysis of how to deal with wildlife, the complaint states, and more often than not the job is bungled—as with the shooting last year of the female leader of a wolf pack instead of another wolf that had been seen attacking livestock, Reuters reported. 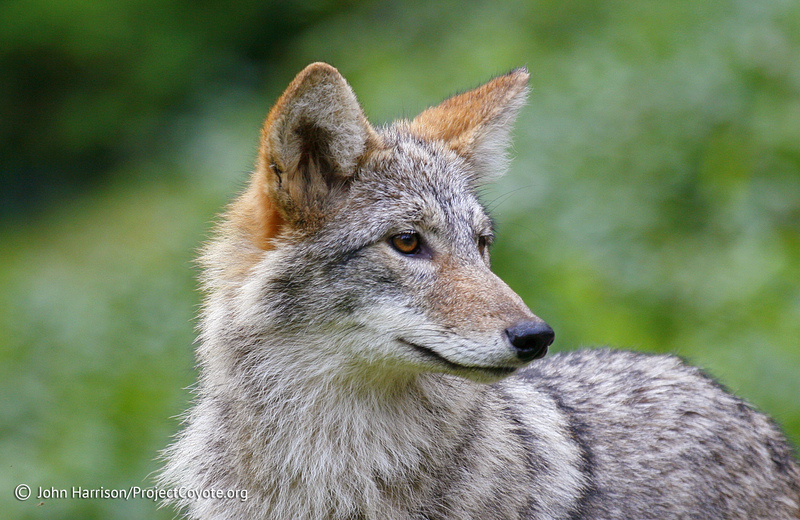 In mid-February, five conservation groups filed suit in U.S. District Court in Idaho over what they called the indiscriminate killing of wolves, coyotes and other wildlife, the Associated Press reported on February 13. Both suits allege that Wildlife Services’ actions are antithetical to the requirements of the National Environmental Policy Act, which mandates that federal agencies conduct thorough environmental analyses of the effects of their activities. The Idaho lawsuit also includes the U.S. Fish and Wildlife Service as defendants because the groups allege that it is inadequately enforcing the Endangered Species Act by not challenging Wildlife Services, AP said. The Endangered Species Act protects wolves in the western two-thirds of Washington State, according to Reuters, but in eastern Washington, protection is up to the state. The same is true in both Idaho and Montana, Reuters said. In western Washington, the Wildlife Service’s activities constitute negligence under the National Environmental Policy Act, which requires an in-depth environmental impact statement, said the Washington plaintiffs—Cascadia Wildlands, WildEarth Guardians, Kettle Range Conservation Group, Predator Defense and The Lands Council. Wolf culling is causing controversy in several states and at least one Canadian province. This entry was posted in News Feed and tagged culling, USDA, wildlife services, wolf, wolves by mes227. Bookmark the permalink.